Alright. 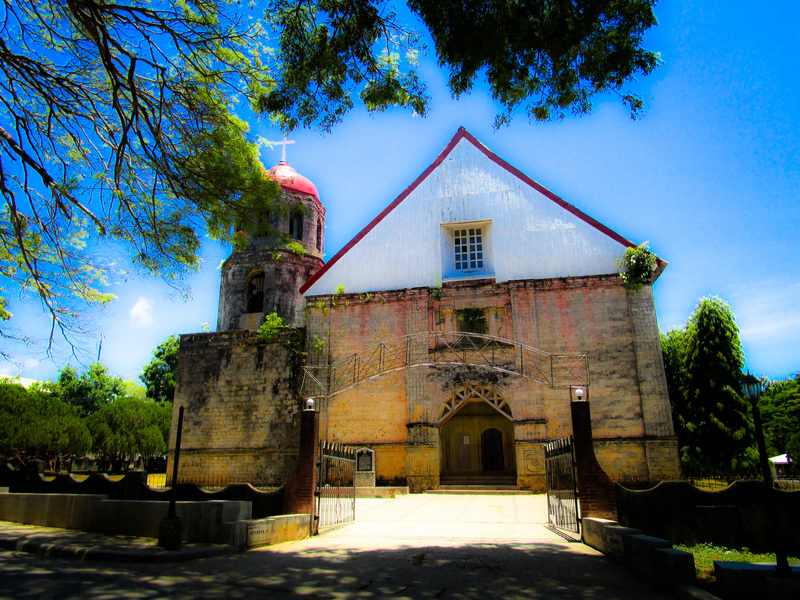 So I know you are thinking “Of all the Places, why Siquijor?” Dubbed as a “Mystical Place”. 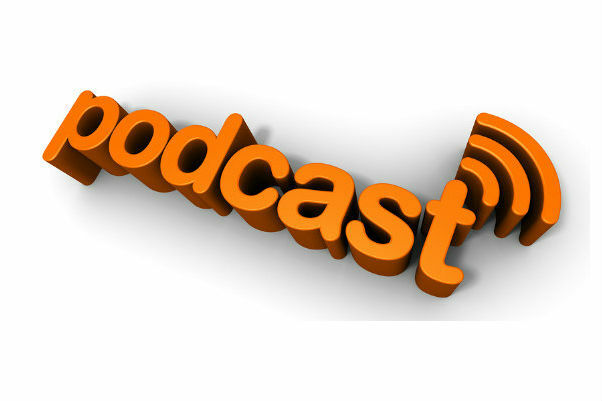 Hearing this would let you think of ghost stories, witch-crafts, different kind of potions, faith healers, and many more. Why in the world they would think of that in an Island which is next to a paradise? Or let’s just say it’s indeed a paradise! Reached Dumaguete Airport from NAIA T3 (Philippine Airlines) at around 10ish in the morning. I will suggest that you take the earliest flight as possible so that you still have time travelling by boat to Siquijor. Took a boat from Dumaguete Ferry Port to Siquijor (more or less than 2 hours via GL Shipping Line) ticket price is sold at around 165 PHP per person. Reached our Guesthouse ’round about 2ish in the afternoon. Note that: You can also take the Ocean Jet which will only take 35 to 40 minutes travel time. It’s a bit pricy compared to the regular ferries. around 250 PHP to 300 PHP. Allow me to show you how this magical place could be your next destination! Let’s start with a Map! 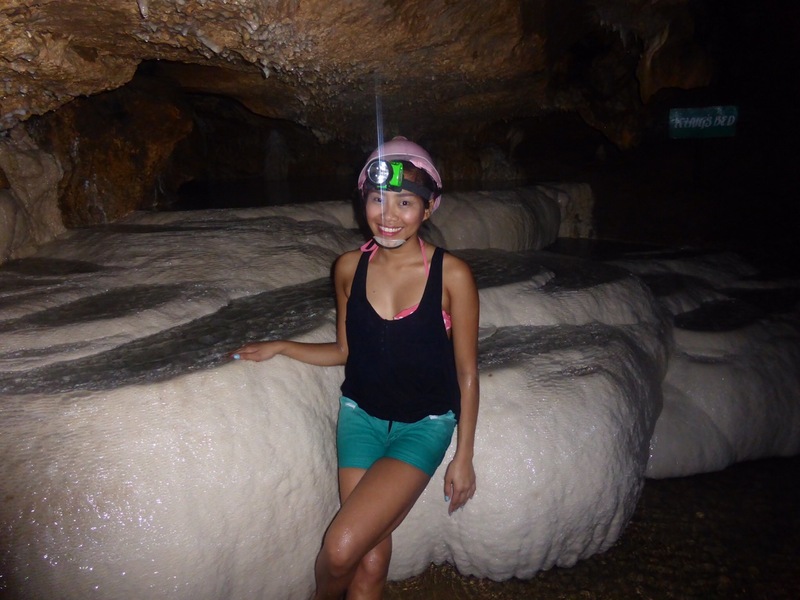 Cantabon Cave – is not really a developed cave, a not-so-easy horizontal passage; 300m long and most of the time about 10m wide. 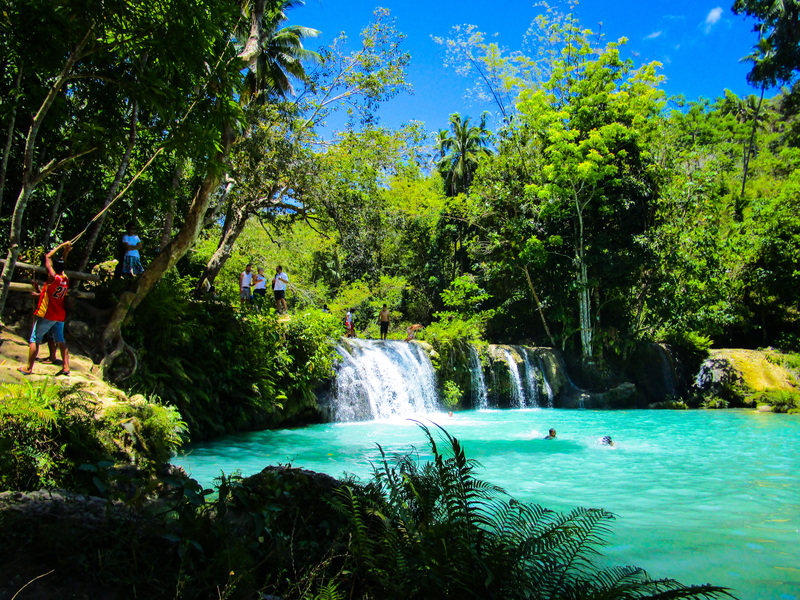 Capilay Spring Park – One of the main tourist attraction in Siquijor, located in the heart of San juan. Natural Spring where you can refresh after soaking in the ocean. Even though I didn’t get a chance to get some snaps of this awesome spring park. Let me grab something on the internet for you. 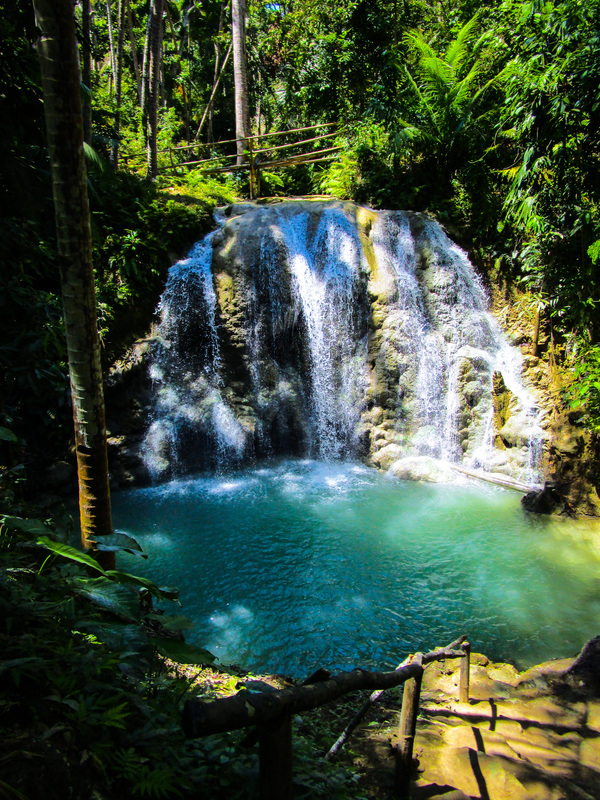 Cambugahay Falls – Also one of the main spots in Siquijor. There are 3 waterfalls here, just walk a little bit further and you’ll find the rest. Also a great way to interact with the locals! and here I am, jumping into the water! 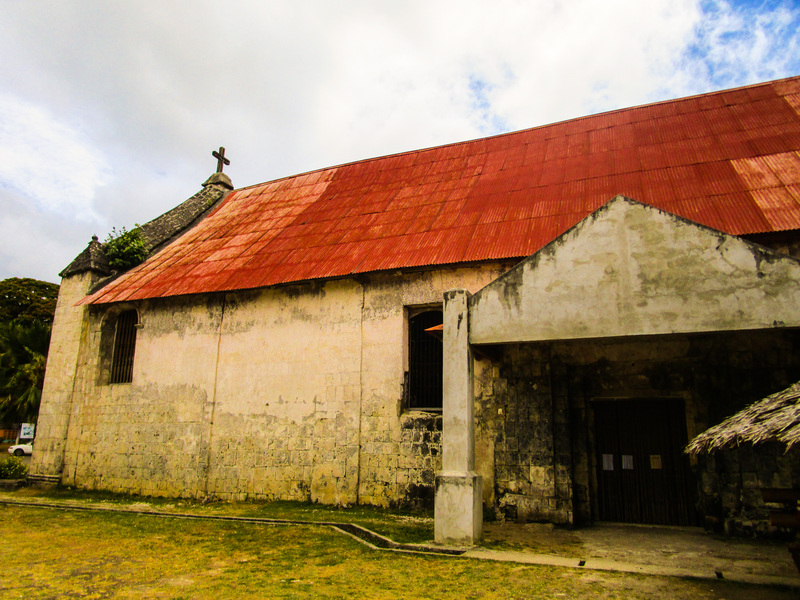 St. Isidore Labradore Church and Lazi Convent – Constructed by the Spaniards in 1884, the Lazi convent is assumed to be the biggest and the oldest in whole Asia. 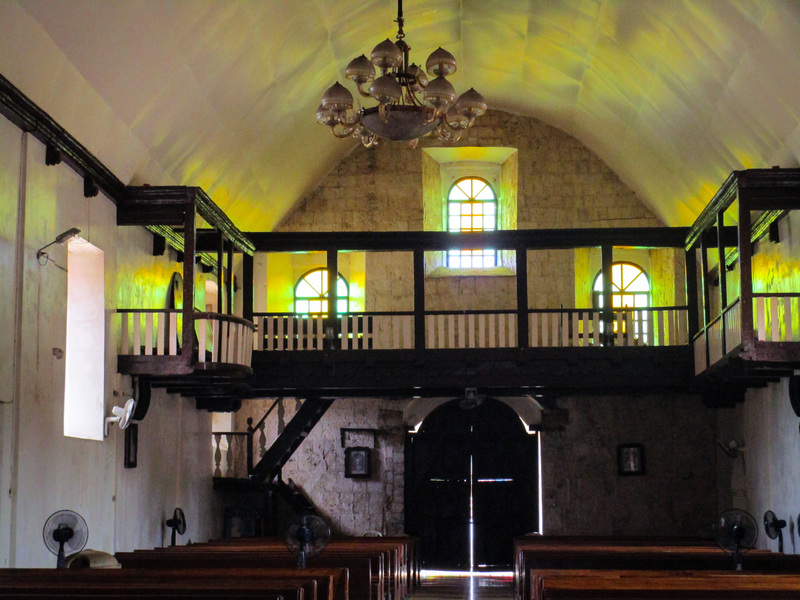 It is also believed to have been the vacation house for the Diocese’s priest at that time. 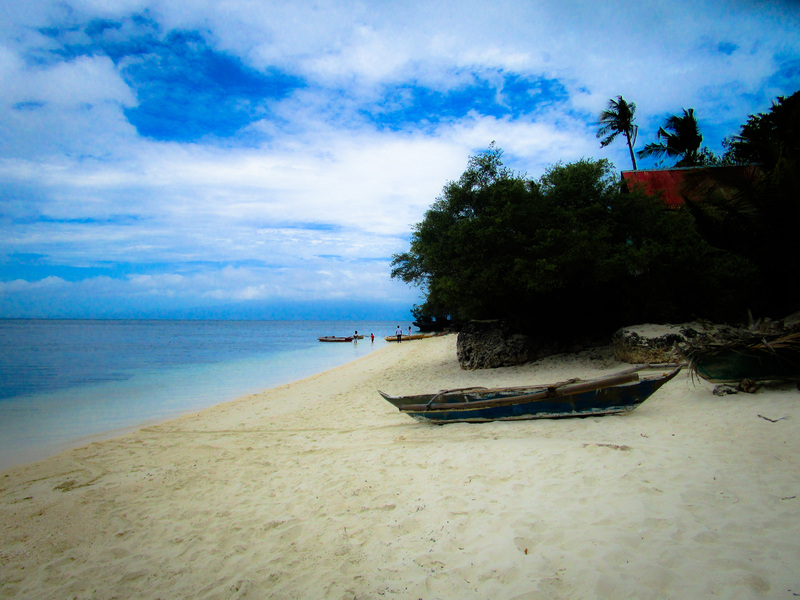 Siquijor Beaches – Well, if you’re tired of the all-time crowded Boracay, this is the exact opposite of Bora. 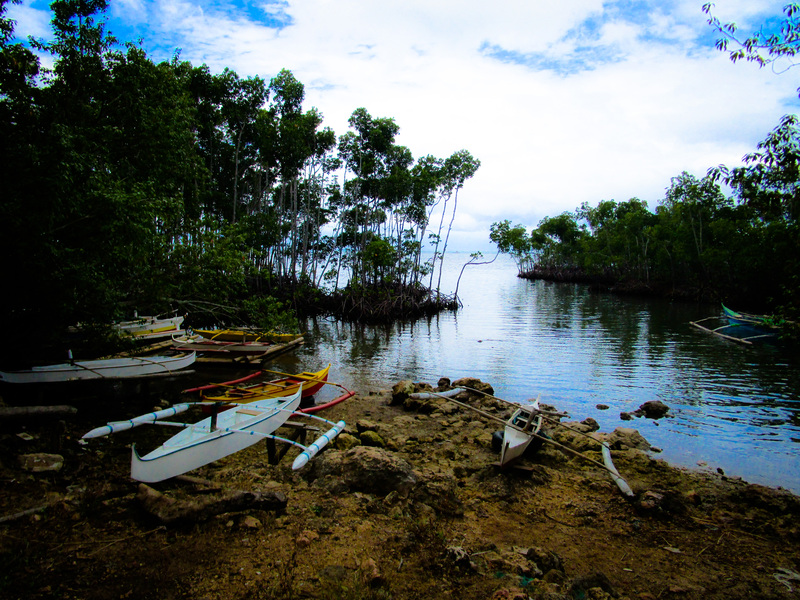 Quiet, less tourist, less night life, an island that truly defines SIMPLICITY. 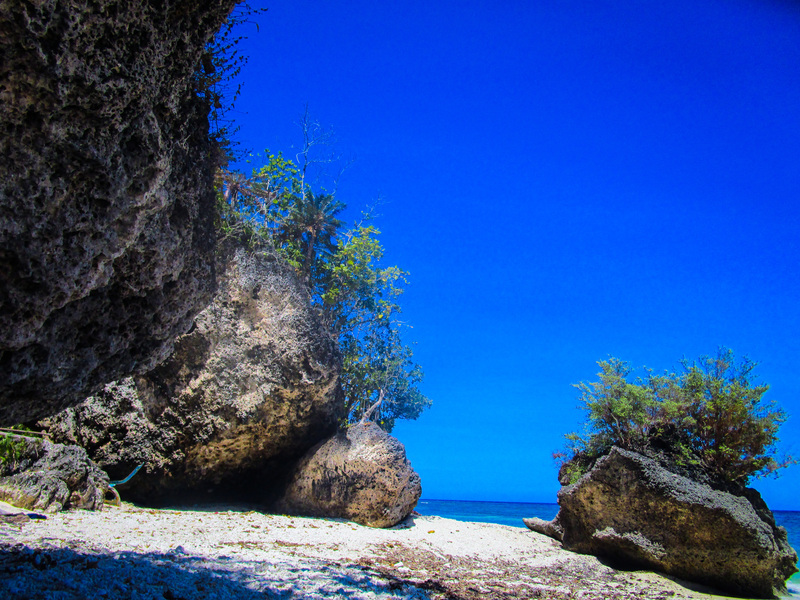 Also a very good spot for snorkeling, diving , exploring amazing corals and more. Plus, fine white sand, yes! you read it right! 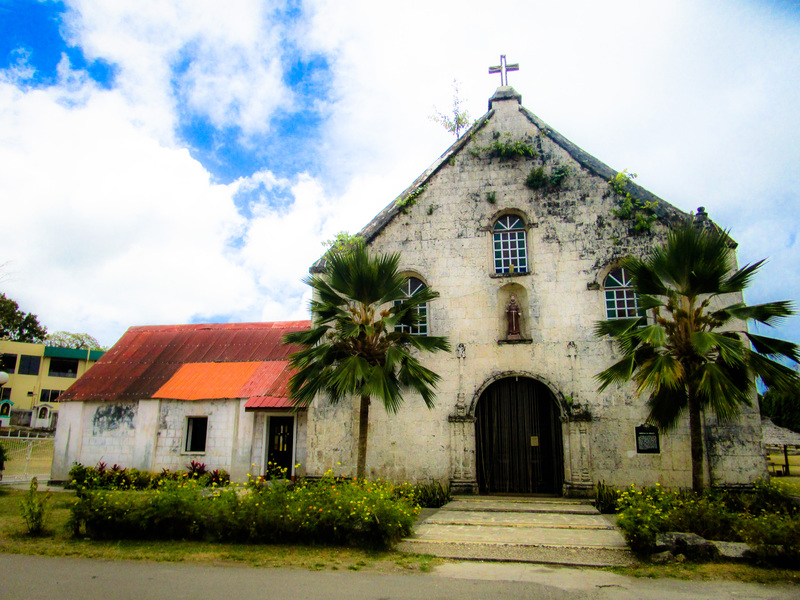 Simbahan ng Siquijor – One of must visit Philippine Churches in UNESCO World Heritage under Baroque Churches of the Philippines. 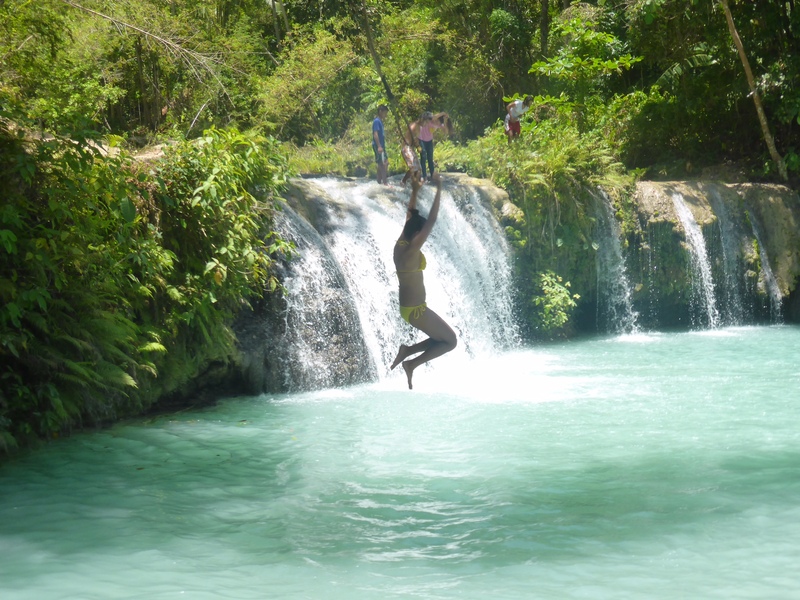 Lugnason Falls – the best waterfall in Siquijor for me. We’re the only tourists! 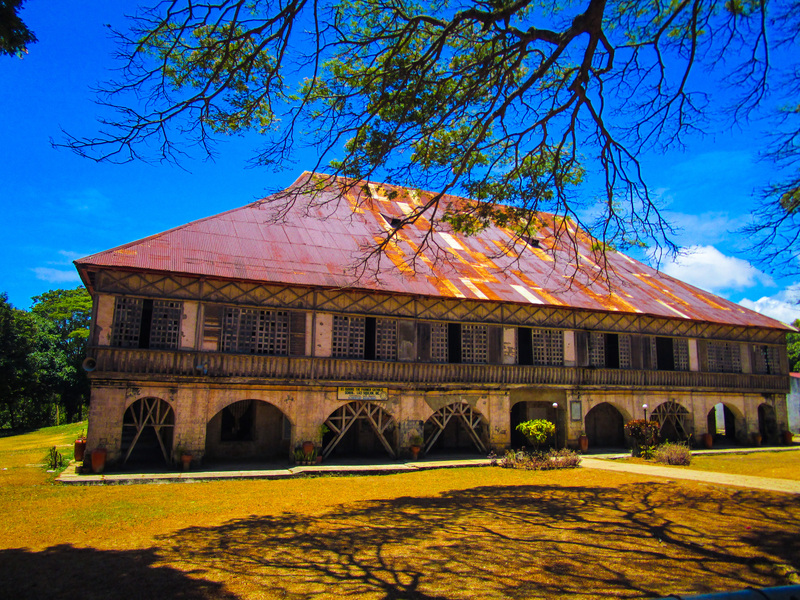 Number 1 lesson and I’ve learned it the hard way – GET CASH IN DUMAGUETE. they only have limited ATM’s which are available in the area. We only found one ATM which is Metrobank and we drove almost an hour just to get some cash! Very wrong. Bring some trainers with you; you’ll never know. 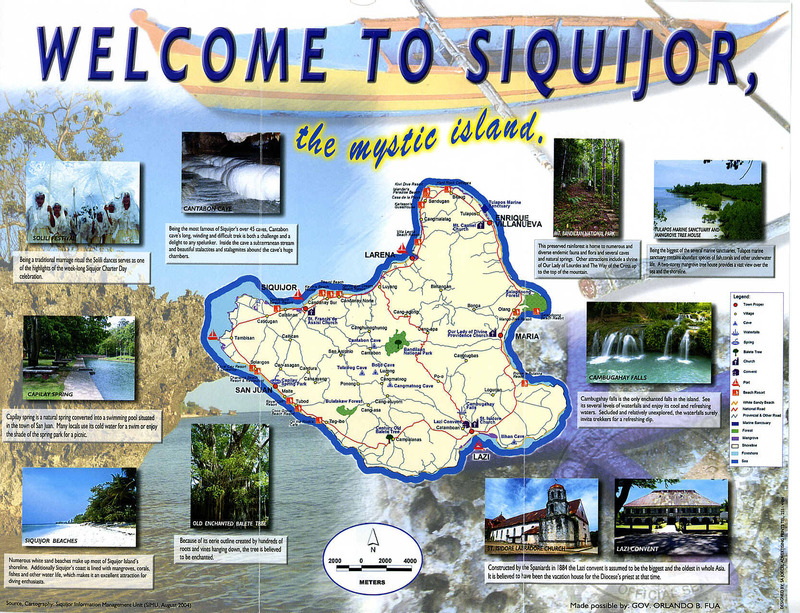 Most of all, it’s not true that Siquijor is a scary place to visit. In fact they have the most friendliest people I have ever met in my entire life! One of the most amazing trip I will never ever forget. A piece of my heart will always belong to this beautiful island! 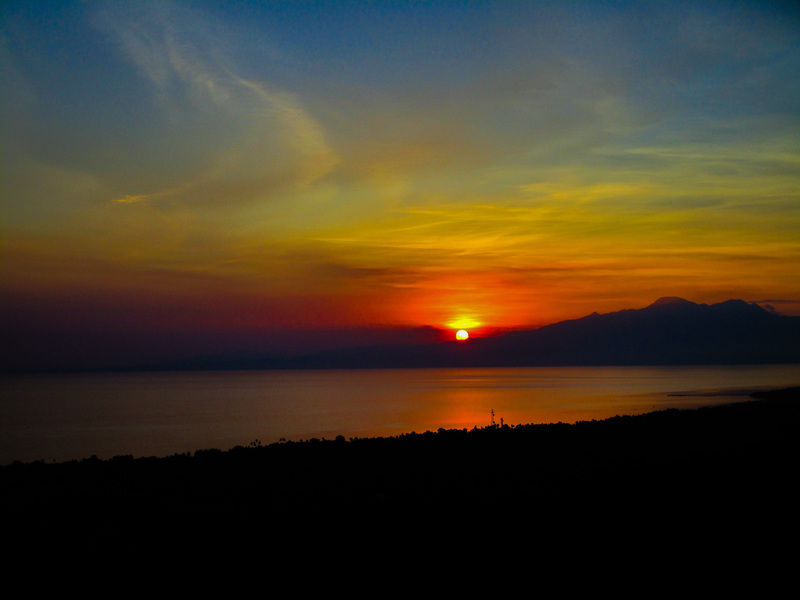 And I would like to finish this post with this amazing sunset! Over to you, where will you be this season? let me know in the comment box below! I love this! 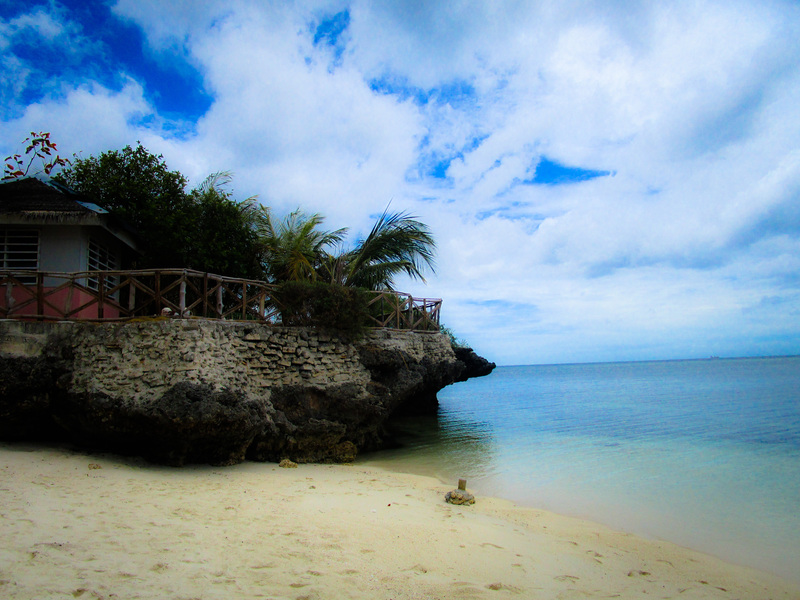 Siquijor is one of my dream destination. Will surely visit anytime soon and will use your post as a reference. 😊 Thanks! thank you so much! Can’t wait to hear your stories about this magical island! 🙂 keep me posted! This is one of the provinces where I most want to go! Nice shots. These make me want to go all the more! Ang lakas maka-relax. Great post! 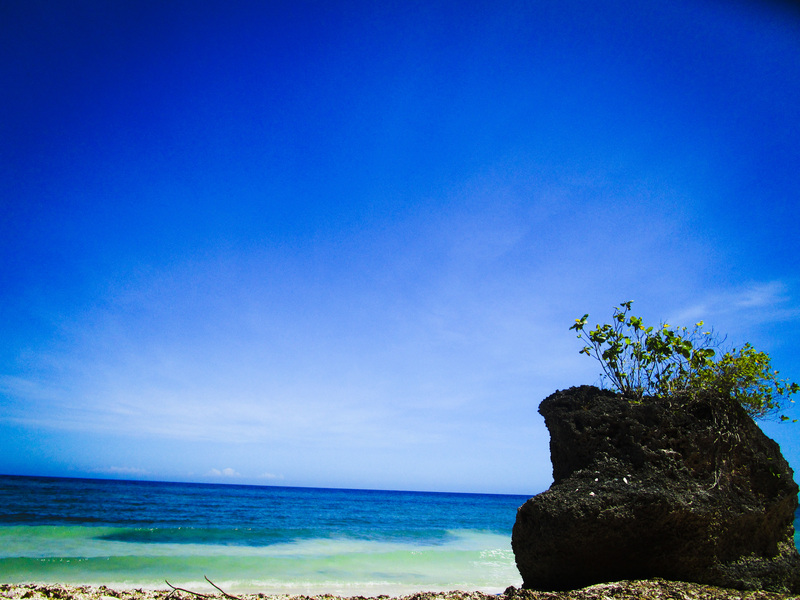 I love Siquijor!